South of Brisbane on Australia’s East Coast is the Gold Coast, a popular vacation destination. The Gold Coast is a watersports paradise, with long sandy beaches, inland canals and waterways, several theme parks and a National Park. 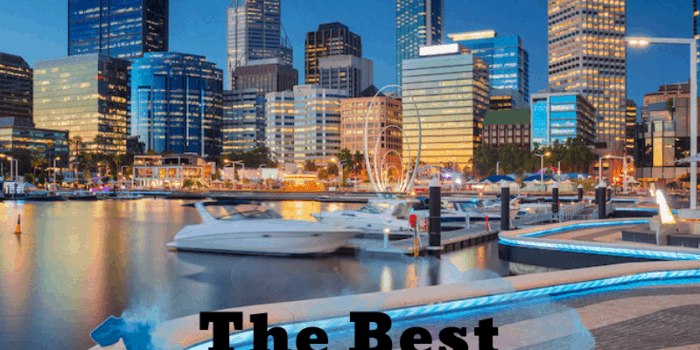 With so many things to do in the Gold Coast, it’s important to identify which Gold Coast attractions you will be visiting, and choose your Gold Coast accommodation accordingly. 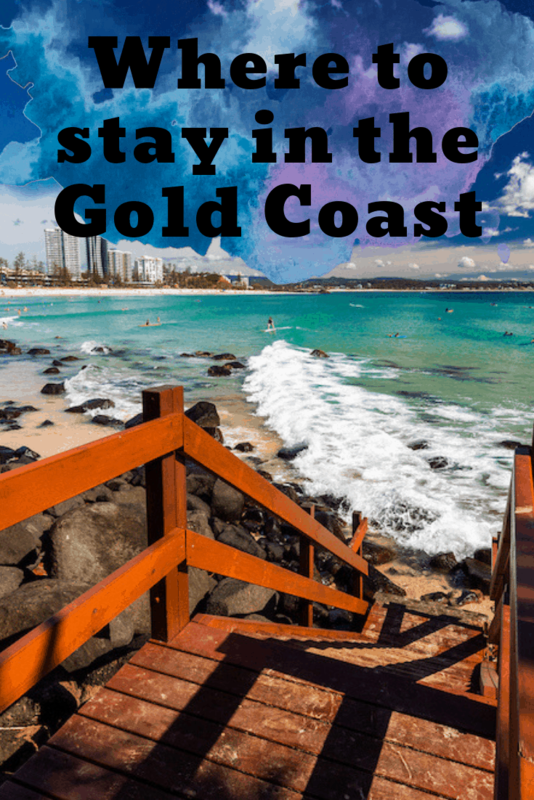 With many Gold Coast hotels to choose from, we will help you narrow down where to stay in Gold Coast with family, or the best place to stay in Gold Coast for couples. 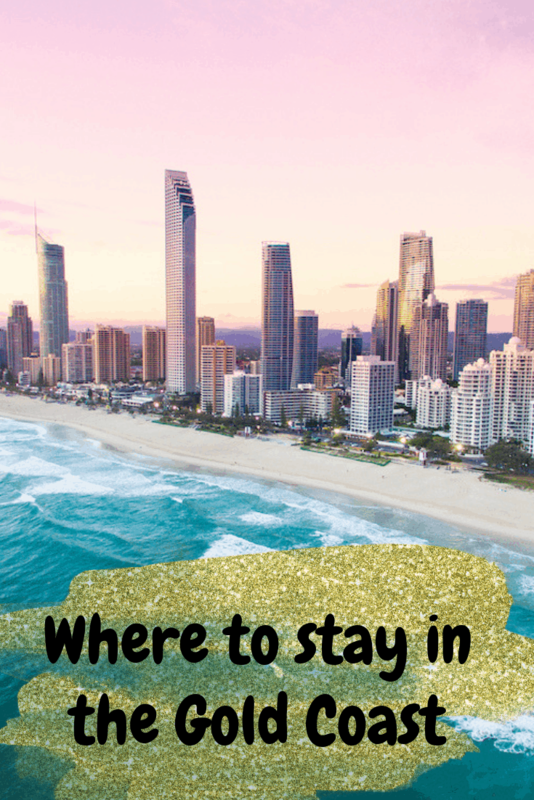 One of the best places to stay in Gold Coast is Surfer’s Paradise. With many family resorts Surfer’s Paradise is a great place to stay in the Gold Coast with kids. 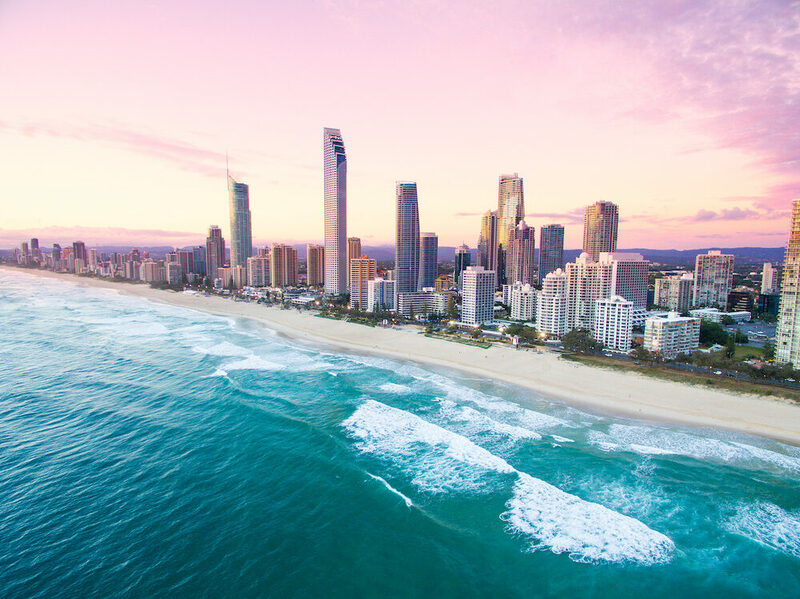 Surfers Paradise also has endless entertainment options, including nightclubs, a pedestrian mall, dozens of restaurants and Gold Coast hotels and plenty of places to stay at Surfers Paradise for every budget. 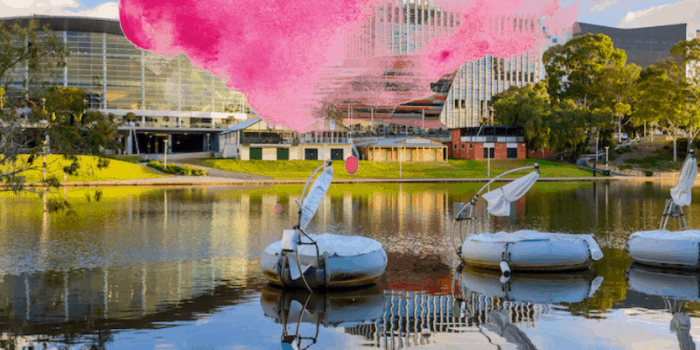 Many Gold Coast attractions are right here in Surfer’s Paradise: Ripley’s Believe it or Not, iFly indoor skydiving, Jetboat Extreme, the Vomatron and the SkyDeck. On Wednesday, Friday and Sunday nights, the beachfront markets have over 100 stalls selling every kind of goods imaginable. 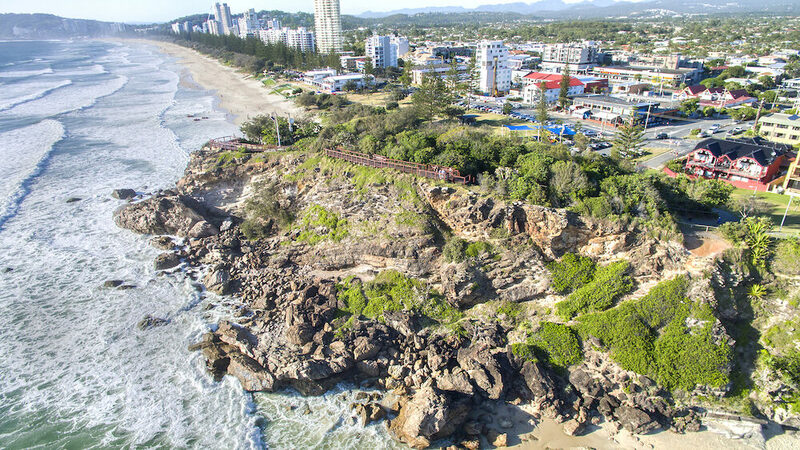 At the southern end of the Gold Coast, Coolangatta is named after a schooner that wrecked here in 1846. This is where the Gold Coast airport is located; making it a good place to find cheap accommodation on the Gold Coast. 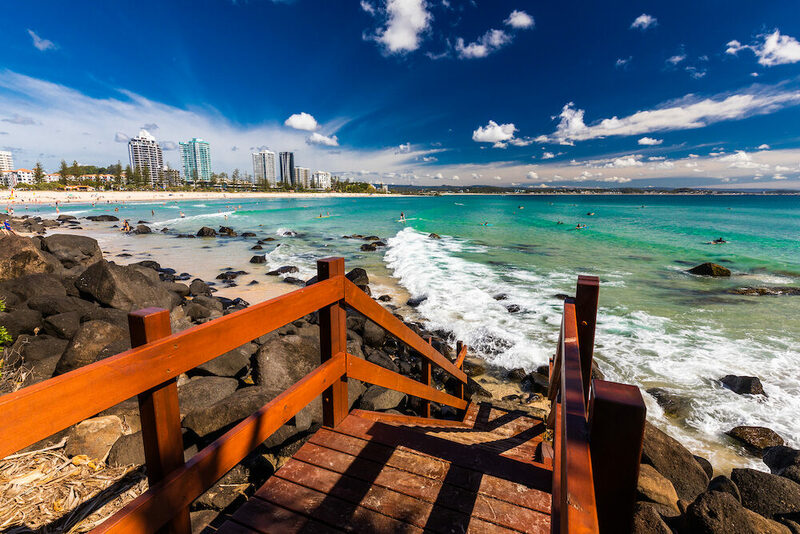 If you are looking for a quiet Gold Coast vacation, with calmer waters, Coolangatta is a great option. You’ll have fewer restaurants and shops to choose from, but enough to satisfy your needs for the week. 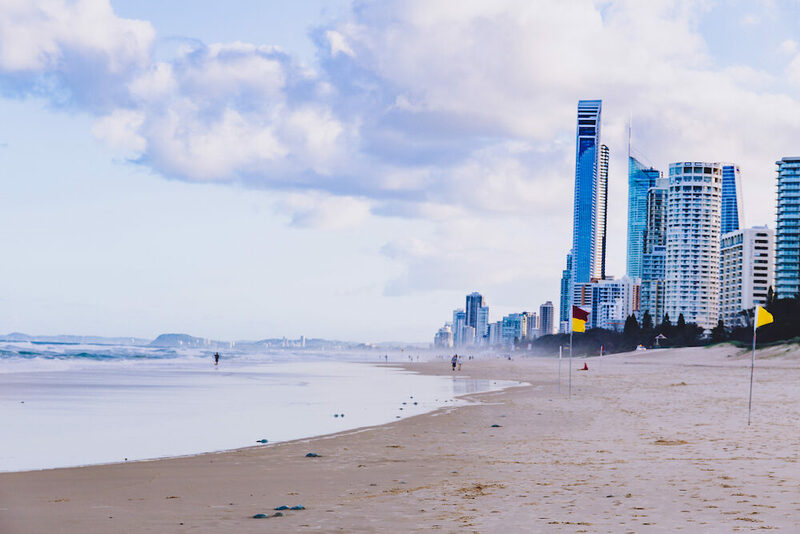 A day trip to Surfer’s Paradise is possible with public transportation options. 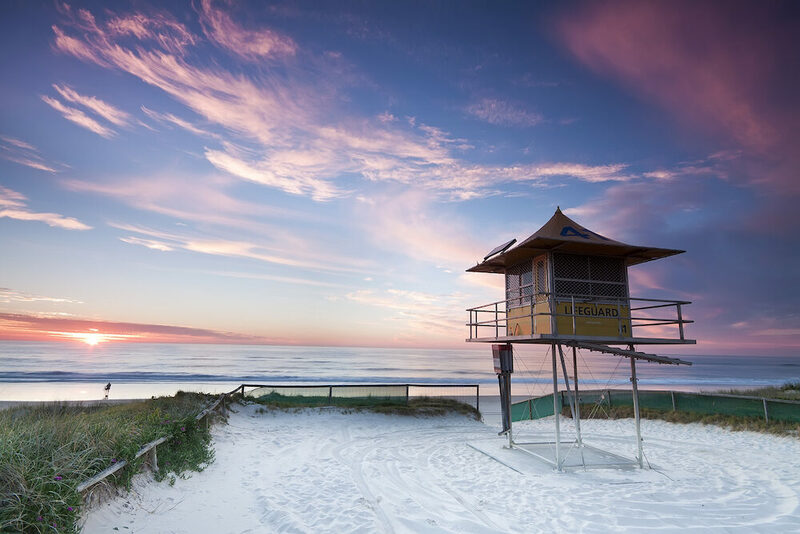 If you plan to visit New South Wales on your trip, Coolangatta is along the border, making it easy to access. 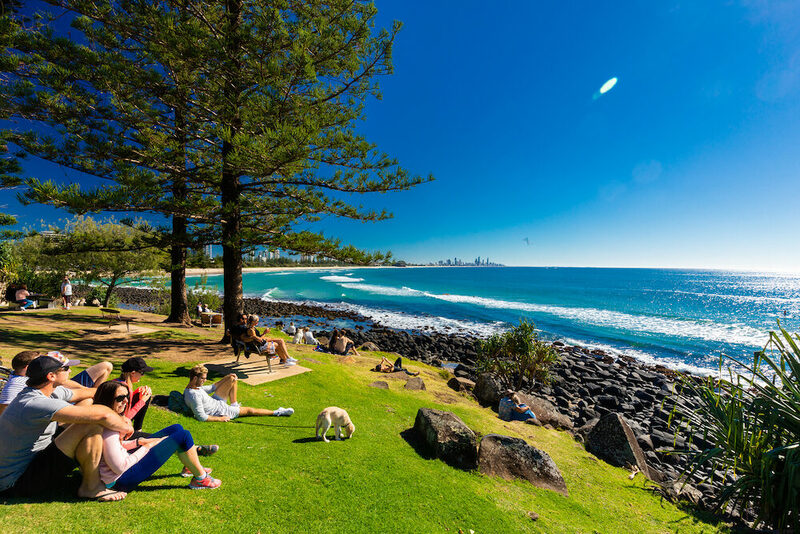 A nice compromise between the serenity of Coolangatta and the frenetic pace of Surfer’s Paradise is Burleigh Heads, the halfway point of the Gold Coast. Many surfing events take place in Burleigh Heads, as the break here provides strong surfing conditions. There are many cafes and takeaway venues, and the Stockland shopping centre, with supermarkets and department stores. 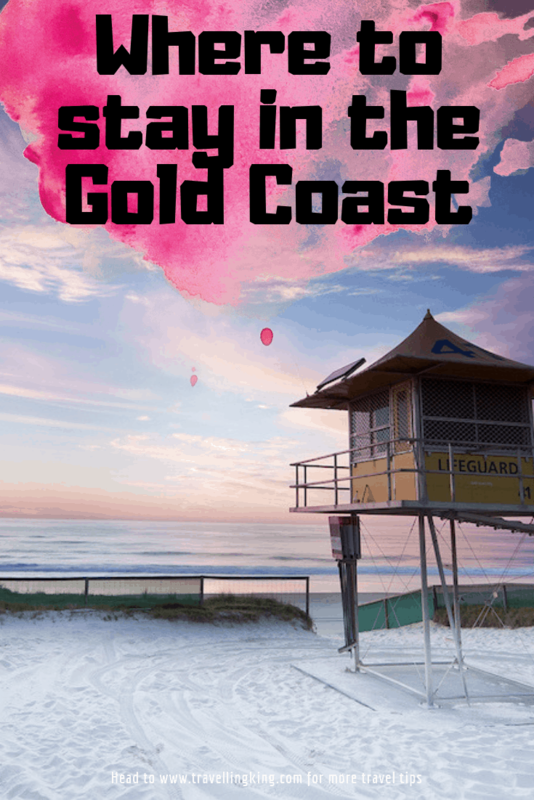 The best part of staying in Burleigh Heads is the proximity to all the best areas of the Gold Coast. You can hop on a tram and be in Surfer’s Paradise in 15 minutes. At the northern end of the Gold Coast is Main Beach. 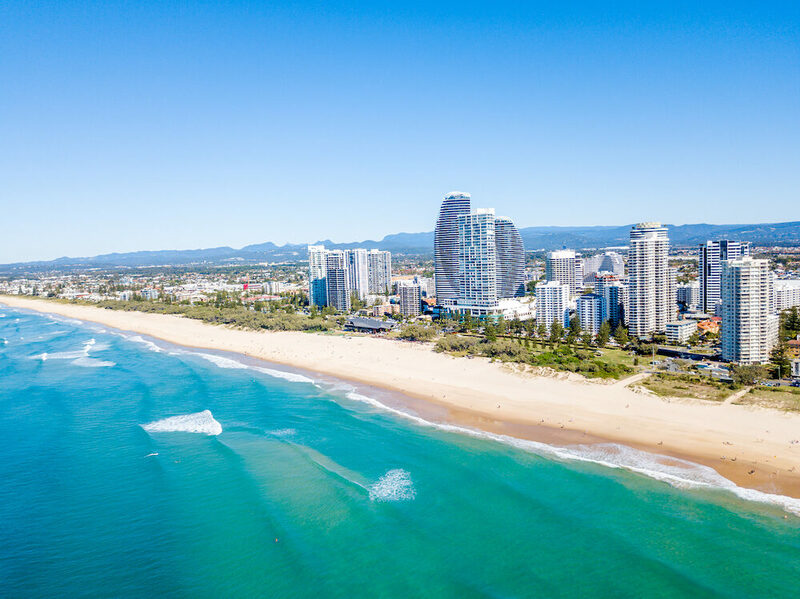 Only a few minutes north of Surfer’s Paradise, Main Beach offers easy access to the best Gold Coast attractions, including Sea World, and many Gold Coast hotels to choose from. The quieter suburb and surrounding greenery make this a quiet escape from the hubbub of other Gold Coast locations. 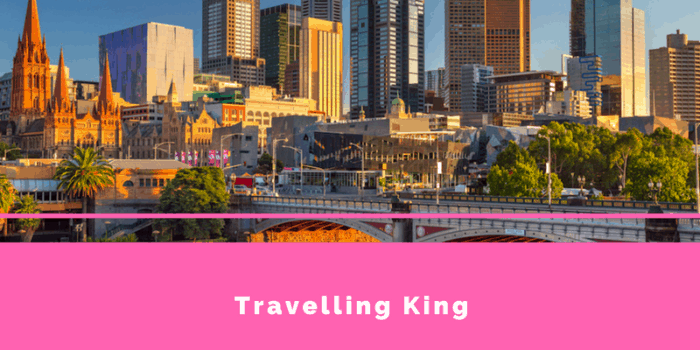 Luxury travelers will find many high-end resorts in Main Beach, and the Australia Fair shopping centre is within walking distance when it’s time for shopping. 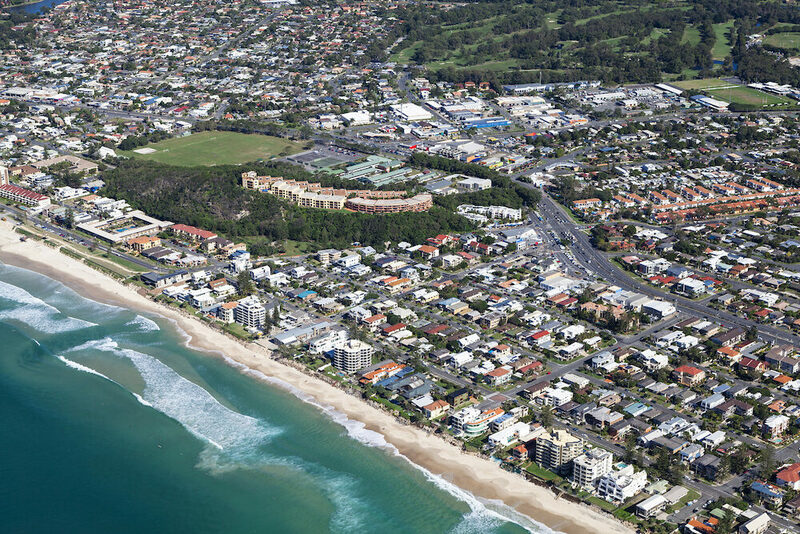 Next door to Broadbeach, Mermaid Beach is a popular surfing destination, thanks to uncrowded beaches and a good surf break. 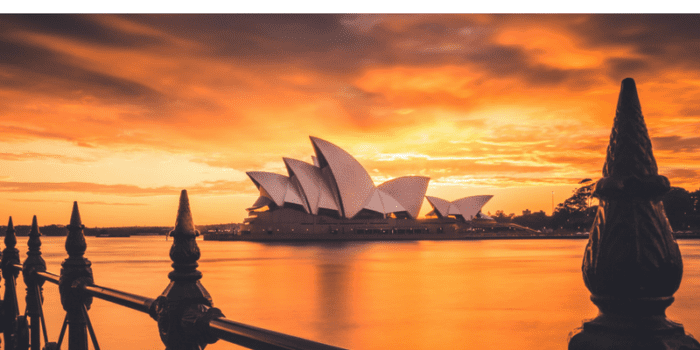 There are hotel options for every budget, from Millionaires Row beachfront real estate to caravan parks. 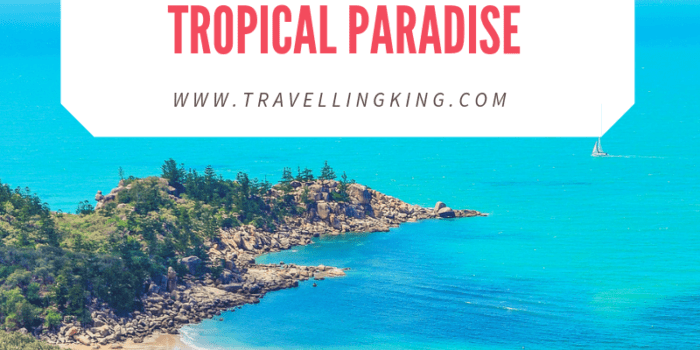 Mermaid Beach has a relaxed atmosphere, local shopping centres and even rainforests nearby for a day away from the beach, it has some of the best Gold Coast hotels for families. The abundance of apartment rentals and family resorts make this a great place to stay in with kids on the Gold Coast. Not dissimilar from Florida’s famous Miami Beach, the Gold Coast’s Miami is another stunning option for Gold Coast accommodation. Miami Marketta is a street food market with food from around the globe, and seating for over 450 people. Miami has a huge cafe culture, and lots of nature on offer as well. Mick Schamberg Park has amazing views from the headland, overlooking the beach. Heading inland from the Gold Coast, Hinterland is a nature lovers paradise. The area is made up of rainforests and national parks. Tourism in this area is growing, with accommodation options growing as well. 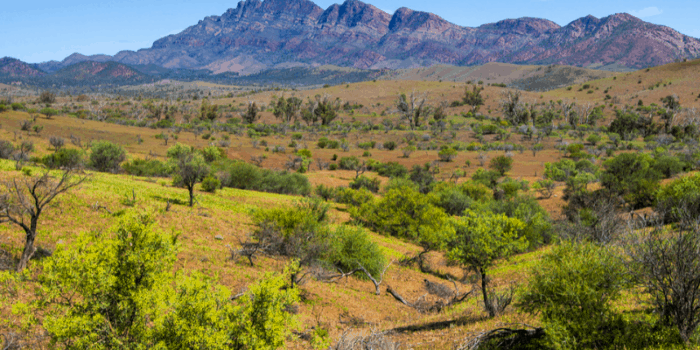 Some of the best things to do in Hinterland include bushwalking, birding, eco-tourism and wine tasting. Serious hikers can tackle all or part of the 54 kilometres of the Gold Coast Hinterland Great Walk. Visitors to this area can spend days exploring the mountain ranges, waterfalls, scenic drives and wildlife. 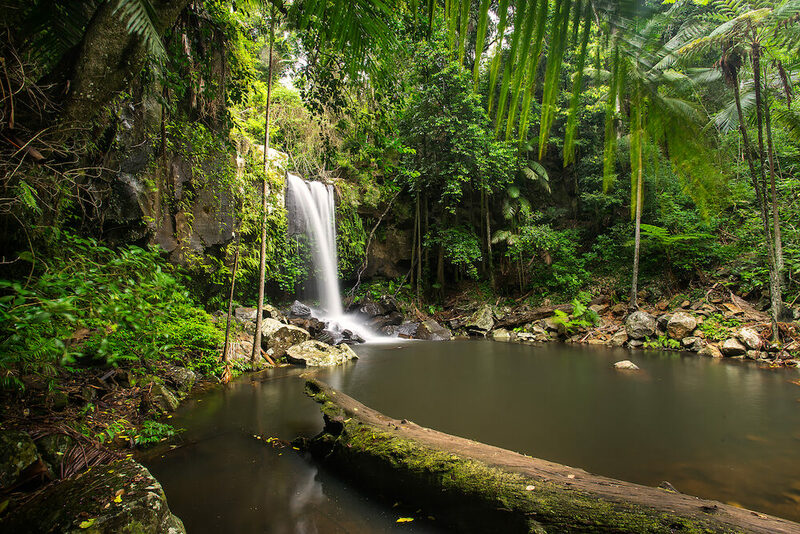 Tamborine national park is one of the best areas to stay in – below we have covered off 25km from Tamborine NP as it can take some time to get around the area.